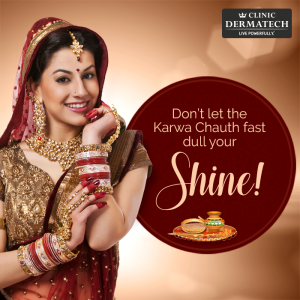 The festival of KarwaChauth is one of the most important festivals for Indian women. This auspicious occasion is dedicated to praying and fasting for their partner’s long life and has an interesting tale behind it. However, KarwaChauth is so much more than just traditions; it’s also a day when women love to look and feel their absolute best. They deck up in their fanciest Indian wear, take time to prep-up and step out looking like a diva. The preparations for KarwaChauth start way in advance before the actual D-Day. 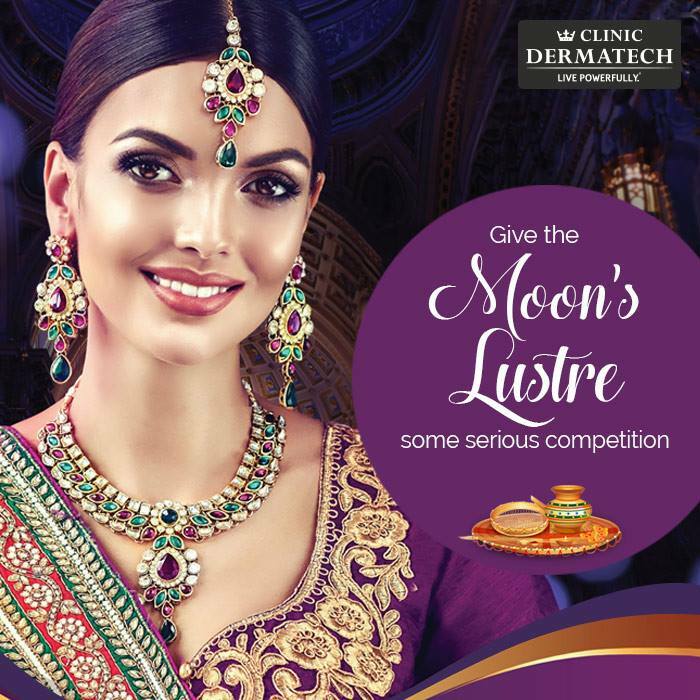 Women juggle salon appointments, diets and workouts to look perfect in that saree or lehenga. Skin care takes prominence over and above all this because after all, while they fast all day long, it cannot show on their face! With times, skin care techniques have also evolved. Considering the high levels of pollution or dirt around us, our skin definitely needs more than just home remedies to look radiant. Move over fruity or panda skin sheets. New age sheet masks are all about lift and plump along with pore protection. 24 karat gold masks, coconut gel sheet masks, etc. are your go-to masks for instant gratification. 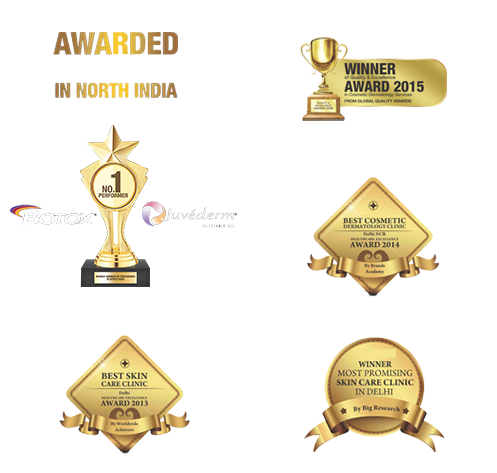 These masks are hassle-free, fuss-free and can deliver results within minutes. Leave the serum overnight on your face for a fresh, glowing look in the morning. Dry brushing is an age-old technique that helps in better blood circulation and stimulates your lymphatic system to give a toned, cellulite-free body and smooth skin. Dry brush your face to get that even tone and texture, and follow it up with an oil-based cleanser to exfoliate facial skin, boost circulation to achieve that flush of redness on cheeks, and reduce the appearance of cellulite on the face. You must invest in some skincare products that can give a more plumped, radiant look before the big day. 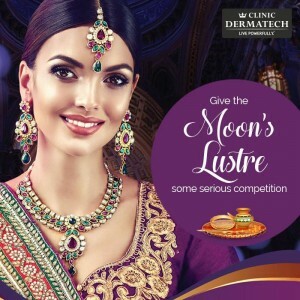 These products should be procured after consulting the best skin specialist in Delhi as you cannot afford to play around with your skin without expert advice. Right from your cleansers to hydrating facial oils to enriched serums to ultra-light and feather-touch breathable mists and oils, your skin care routine must have enough of skin-plumping ingredients. You can alternate your jelly-based products as a tinted base for your makeup or you can mix them up with your foundation to give that photo-shopped, firmed and youthful look. This is a great hack for women with dry skin as well as normal skin as it gives a very natural looking, hydrated glow. Any skin care hack will work only after you have a thorough assessment of your skin type from an expert. 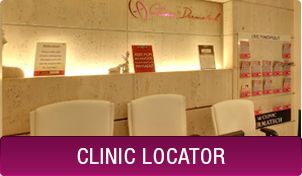 Clinic Dermatech has an expert panel of specialists who can guide you professionally before you select any skincare product. 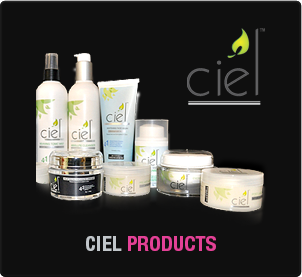 Make your Karwa Chauth extra dazzling this year with our in-house range of CEIL skincare products that are scientifically proven and tested to give great results for a youthful skin. Why are women suffering from hair loss and baldness?